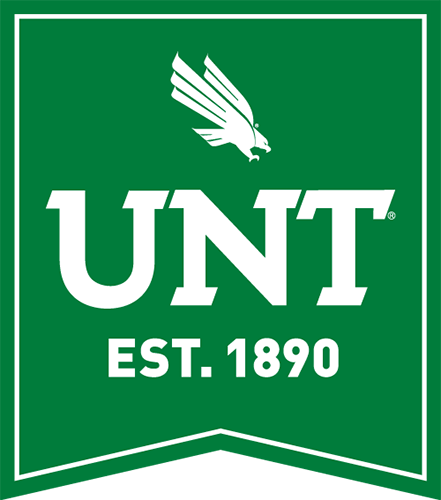 The 2019 US-China Smart Education Conference hosted by the University of North Texas and Beijing Normal University is pleased to announce Ed Tech Ascend, a new Educational Technology Pitch Competition. During the competition, creative individuals and teams from the Ed Tech sector will have a short period of time to sell their product and vision to judges, companies and potential investors. Winners will be selected, honored, and receive start-up or ramp-up funding while potentially working with academic and corporate partners to get their product to market. 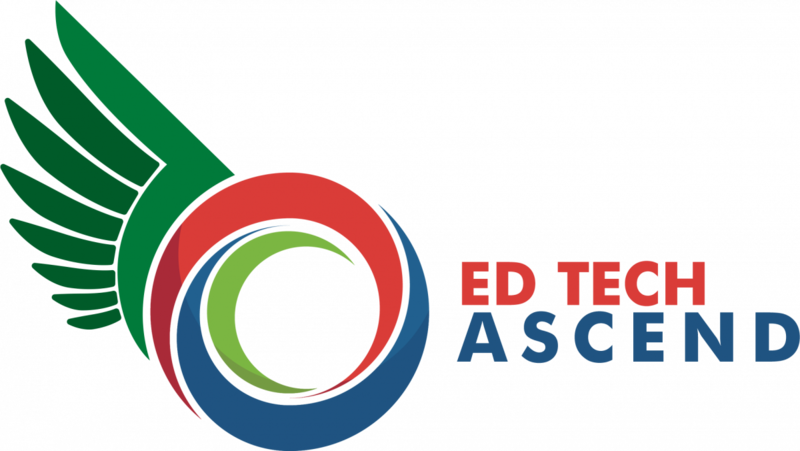 Anyone can enter to compete in Ed Tech Ascend. Yes, local and regional media will be covering the Ed Tech Ascend competition. Will VC/Investors be in attendance? Yes, a number of VC firms interested in seeing the latest innovations in educational technology will be there – they may even be featured as judges. Will winners be given a cash prize? Winners will be selected, honored, and will be awarded a cash prize $20,000 (winner), $5,000 (runner-up). Entry is free thanks to our sponsors. If selected, entrant will receive complimentary conference registration, but will be responsible for travel and lodging expenses. Upload your pitch using the form below. Pitches must be no longer than ten minutes long. We suggest you spend four minutes on what your product does, two minutes on the market served and how you are different from possible competitors, two minute on market traction (Including: sales, users, revenue in your pipeline, and, if you want, investors. ), and two minute on what’s next for your company and why your team is great. You will be hard stopped at the ten-minute mark. Time begins when the presenter(s) begin speaking. Visual aids can be used, including PPT slides. There will be a three-minute question and answer period after each pitch. The presenter(s) must be present to give their pitches during the competition. If selected to pitch at the conference, you must be physically present to pitch. Presenters will be selected to present in random order. Due to new SEC regulations, we ask you not include financial information or make an actual “ask” for investment. Applicants must be developing an Ed Tech product or service. Note: Preference will be given to companies with market traction. Teams can be comprised of undergraduate, graduate, postgraduate or active professional members. Deadline Friday, February 25, 2019. SUBMIT YOUR PITCH HERE TODAY!